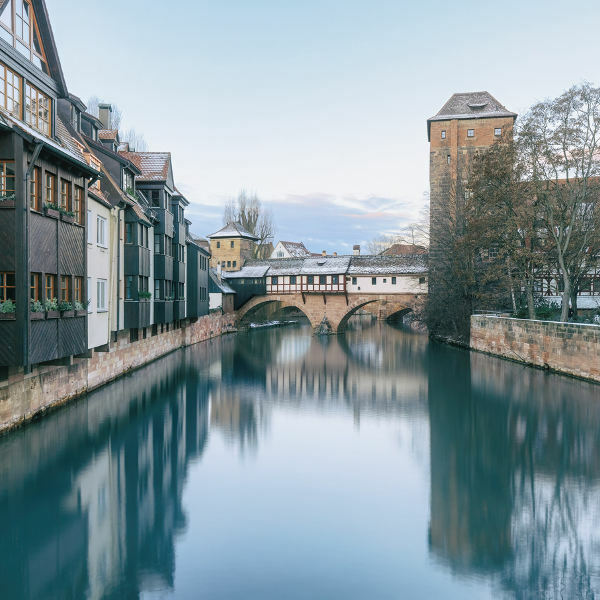 Prepare yourself to discover this charming destination, because cheap flights to Nuremberg are now available for a limited time! 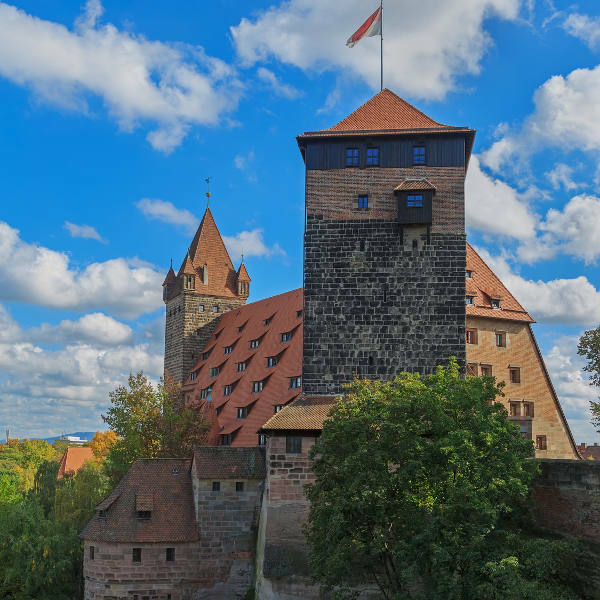 Nuremberg is home to the Nuremberg Airport (NUE), which is a 30-minute drive, a scenic 10-minute train ride, or an efficient 5-minute bus ride from the city centre. Nuremberg Airport serves Lufthansa, Swissair, KLM and Air France. 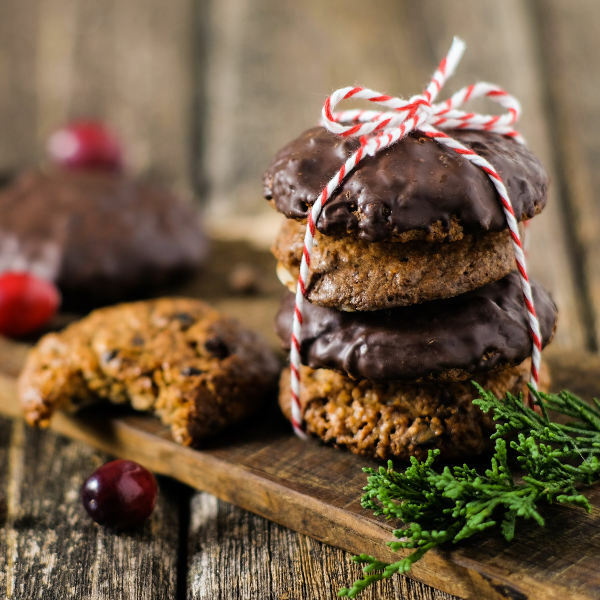 Popular flights are available from Johannesburg to Nuremberg. The flight duration is 12 hours and 10 minutes. South Africans will require a Schengen Visa to enter Germany. You can make your applications at the German Consulate in Cape Town (telephone number: +27(0)21 405 3000) or the German Embassy in Pretoria (telephone number: +27(0)12 427 8900). Passports may not be older than 10 years, must have 2 blank pages and be valid for at least 3 months beyond your date of departure from the Schengen state.